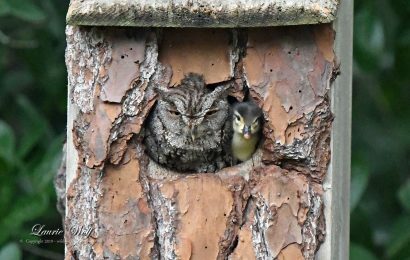 Birds that produce faint chirps called flight calls during nighttime migration collide with illuminated buildings much more often than closely related species that don’t produce such calls, according to a new analysis of a 40-year record of thousands of building collisions in the Midwest. The new analysis of more than 70,000 nighttime songbird collisions in Chicago and Cleveland suggests that birds disoriented by artificial light from illuminated buildings at night send out flight calls that may lure other nearby birds to their death. The study was published today in Proceedings of the Royal Society B. “Nocturnal flight calls likely evolved to facilitate collective decision-making among birds during navigation, but this same social behavior may now exacerbate vulnerability to a widespread anthropogenic disturbance: artificial light from buildings,” said Benjamin Winger, first author of the study and a University of Michigan evolutionary biologist. 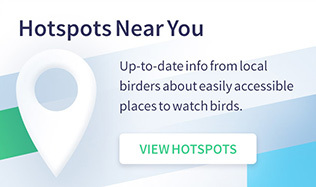 The study relies on bird-collision data collected in Chicago by Field Museum researchers starting in 1978 and, more recently, by volunteer groups in Chicago and Cleveland. Although the collision-monitoring efforts cited in this study have led directly to reductions in light pollution in Chicago in recent years, the new findings show that more needs to be done, according to the paper’s authors. “Our results underscore the critical importance for bird conservation of reducing artificial light at night from buildings and other structures during migratory periods,” they wrote. In addition to conducting a broad regional analysis of collision frequencies, the researchers analyzed data from Chicago’s lakefront convention center, which is known to be a hazard to migratory birds. They found that when more lights were left on at night during migration, more birds collided with the convention center and died. 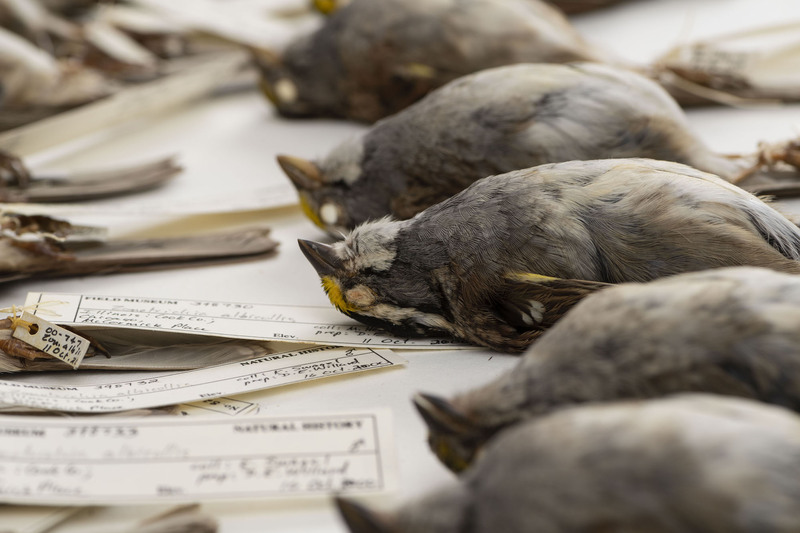 Several species of sparrow, warbler and thrush make up the majority of the Chicago collision dataset, with thousands of individuals of each species documented as lethal collisions. These species are known informally to scientists as “super collider” species because of their high collision rates. 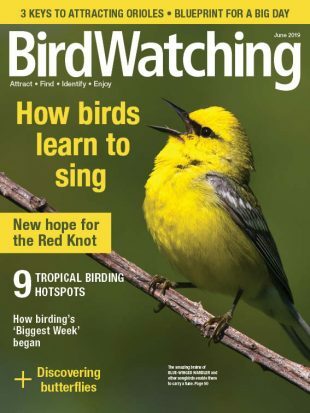 The collision records were compared with data from the eBird database on the local abundance of various migrating songbird species in Chicago and Cleveland during the spring and fall. 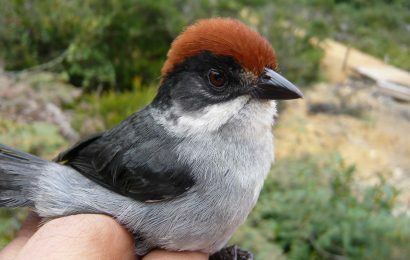 Co-author Andrew Farnsworth of the Cornell Laboratory of Ornithology has studied flight calls for decades and provided expert knowledge on which species produce flight calls and which don’t. Both Chicago and Cleveland are situated along a major north-south migratory bird flyway. A recent study using satellite data found that illuminated buildings in Chicago collectively expose migrating birds to more artificial light than any other U.S. city. 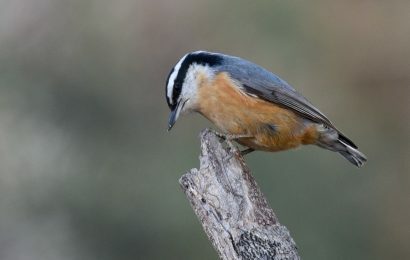 “We hypothesized that if flight calls are important social cues for decision-making during nocturnal migration, individuals from species that make flight calls may attract one another vocally when disoriented by artificial light,” the authors of the new study wrote. 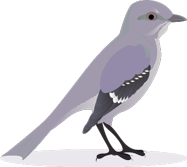 Winger and his colleagues found that all species that were overrepresented in the collision datasets–the super colliders–use flight calls, while all species that do not use flight calls were underrepresented in the collision datasets. They concluded that flight-calling behavior is a significant predictor of collision frequency.